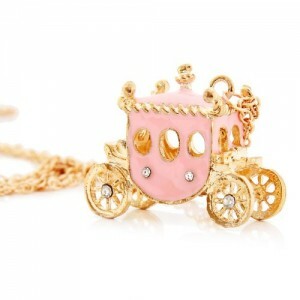 Pink princess carriage necklace ONLY $2.48 SHIPPED! 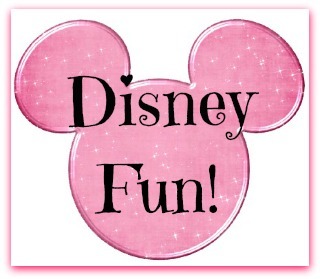 This little pink carriage is so cute! I ordered 5 of them as “friend gifts” for Christmas an birthdays. I love all of theses little necklaces that Amazon carries.